Matcha Green Tea is a special kind of tea product that has already improved the quality of life for millions of people all over the world. If you wish to start your own Matcha Green Tea business, getting all the components together in order to fast-track your product manufacturing, distribution and organic registration process can be very complicated. 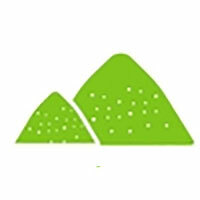 That’s why MatchaKyoto.com offers a complete and comprehensive private label service for all Matcha Green Tea related products. This can empower you to stand apart from the competition, and increase your production to the same level as other industry leaders. You do not need to be a professional in the tea industry in order to offer tea under your own private label or brand. While many people would assume that it is a tough, complex process to creating your own tea brand, we have streamlined the process, offering our Matcha Green Tea private label service for the ultimate in convenience. Whether private labels are new to you or you already know what you are doing, we can help you to put out a professional, top-shelf product. We serve spas, retailers, restaurants, coffeeshops and all other types of businesses, guiding you toward affordable, effective plans for private label service. 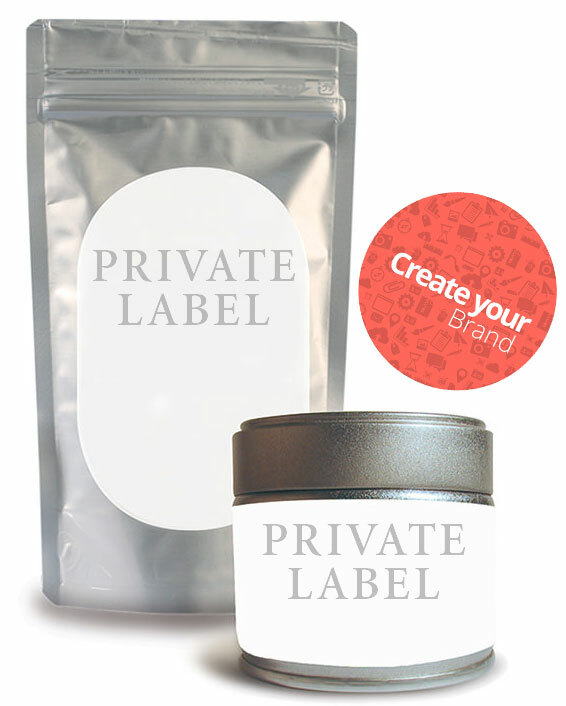 Private label doesn't need to be complicated, and doesn't need to be stressful. Simplicity is the keyword here. 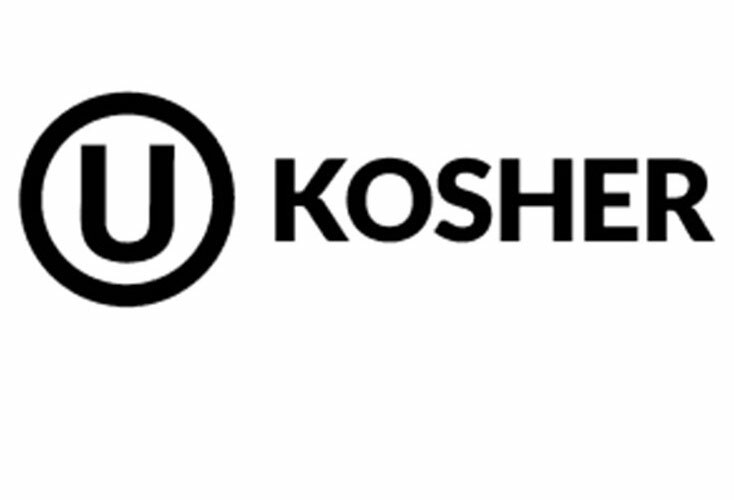 We have the technical background, infrastructure and immense expertise to help streamline your line of products, regardless of your professional affiliation. 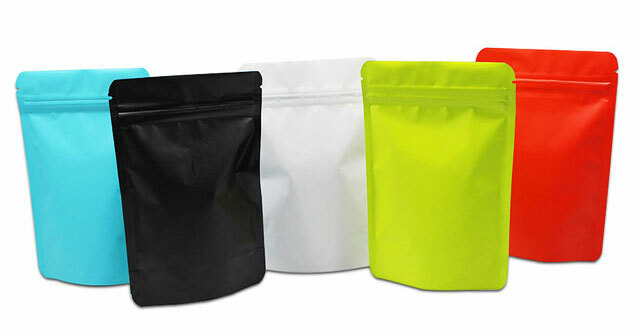 Whether you are looking for tins (containers), boxes, aluminum pouches, zip-lock bags or more, we can provide extensive examples and show how your brand will adapt to our wide array of products. Having racked up years of industry experience, we know what it takes to turn Matcha Green Tea to easily-managed private batches. Our reputation for supplying brands with their Matcha Green Tea all around the world precedes us. 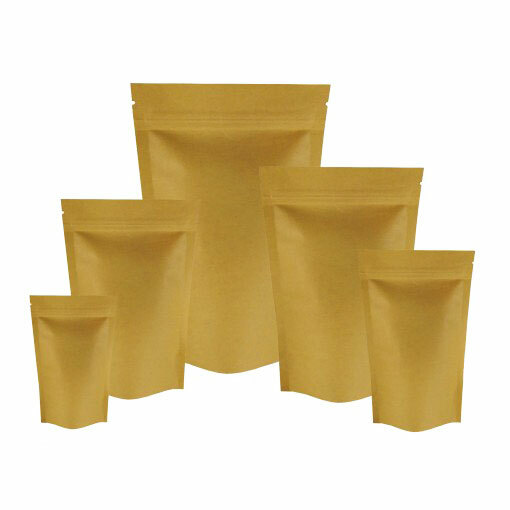 Everything from loose leaf to tea powdered, we can help you to get your brand up and running in any packaging type. Whether you are a retail supplier looking to give your customers greater access to high quality Matcha Green Tea, or a person who wants to buy a Matcha Green Tea bulk for a coffeeshop, restaurant or just use Matcha as an ingredient in your products, you're in the right place. 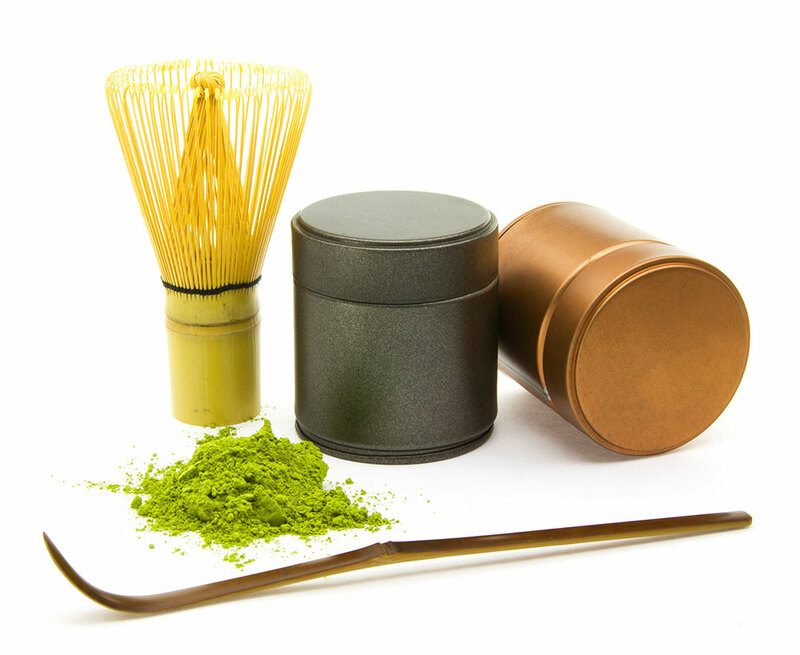 We offer a wide variety of Matcha products and options. Shipped directly from Japan immediately after being packaged fresh. The Quality & Freshness is Guaranteed. 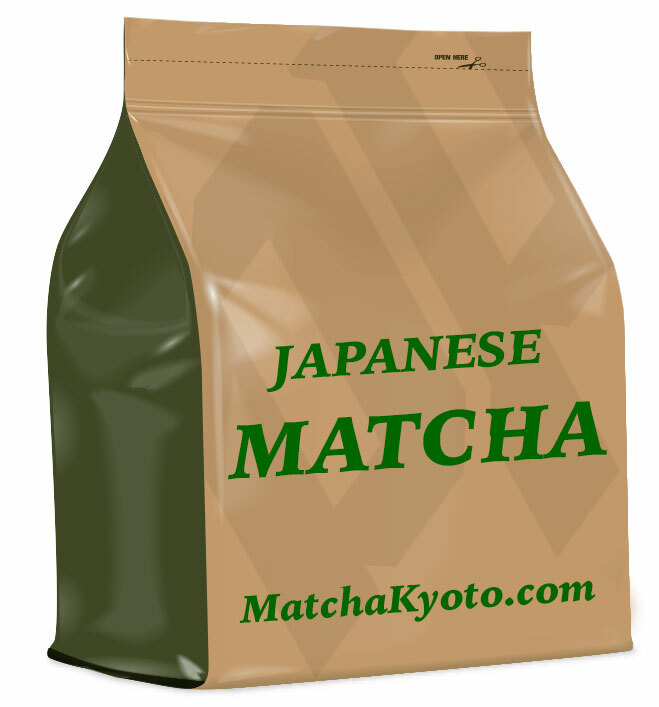 MatchaKyoto.com offers 100% Organic Matcha Teas. 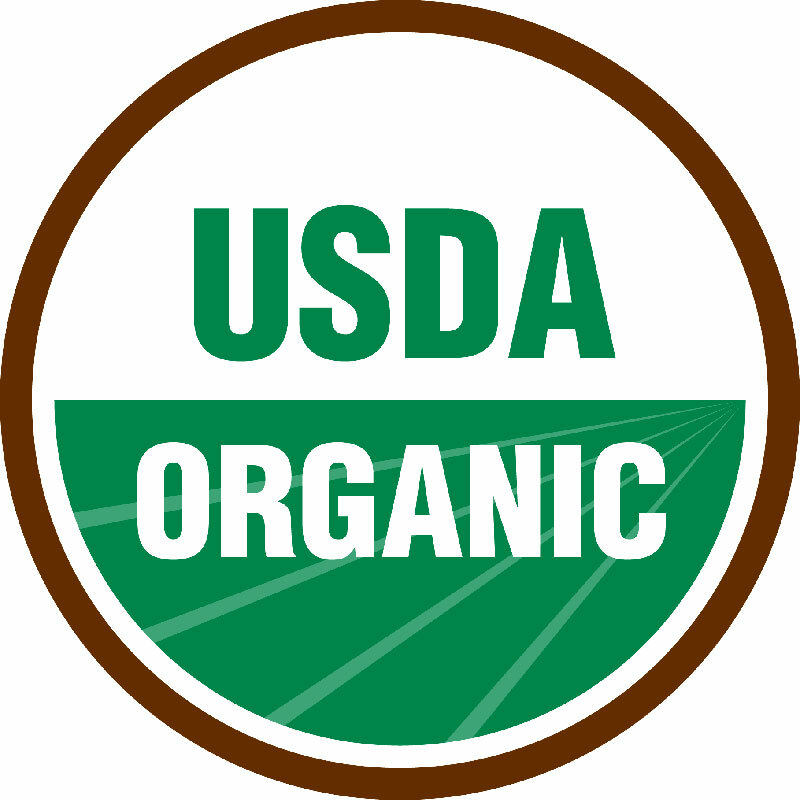 Organic Certified by USDA & JAS and qualified to be sold as Organic WorldWide. We use grinding in the traditional way by granite stones in a carefully-controlled environment, which greatly contributes in the conservation of the nutrients in the Matcha. 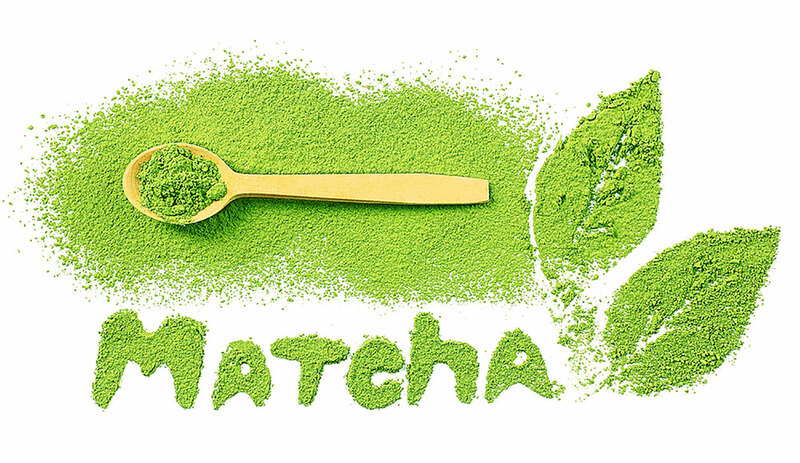 Our Matcha Green Teas are made from the finest Tencha leaves available in Japan. We grind these down to a fine green powder and leave it at that. This is pure Matcha. 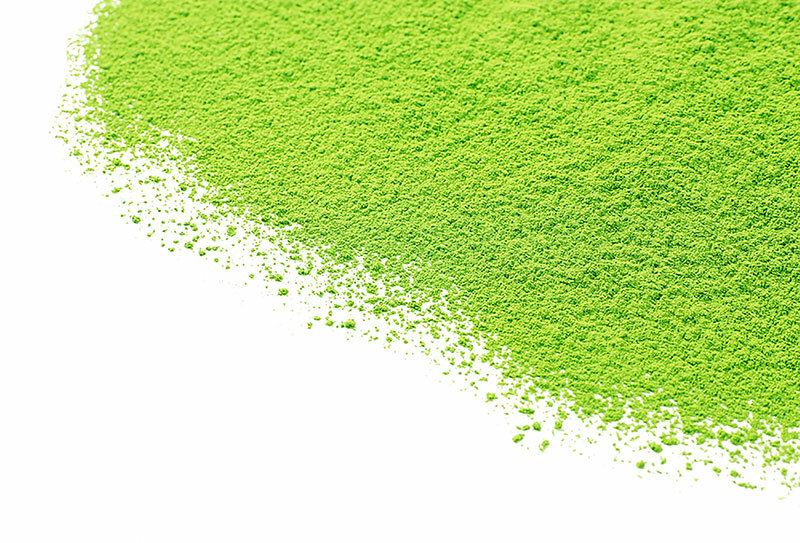 It's this wholesome goodness that makes our Matcha powders both nutritious and adored by consumers around the world. Our Matcha teas are appropriate for everyone from manufacturers looking to add a healthy note to their food or beverage, to those who want a pure Matcha for ceremonial use. Whatever your needs, our Matcha options will meet or exceed your every expectation. 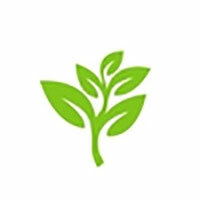 We are a large distributor of Matcha and have a great deal of experience in the Matcha tea manufacturing. Some Matcha contain the stems and veins, giving the finished tea a bitter flavor and diluting the nutritional qualities. Our Matcha contains only the young leaves and nothing else. If you have questions about our service, or you are not sure if we can meet your needs, please Contact Us. Since our Matcha are directly shipped from our factory in Japan, you benefit by cutting out the middle-man. This not only results in a better price, but also gives you fresher Matcha that hasn't lost its vitality or flavor due to age. The freshness is one of the key in Matcha Green Tea. When you are adding Matcha because of its health benefits or flavor, insuring those components are still around is a top priority. We prefer to nurture long term relationships with our clients. This means a customer-centric approach that puts you and your needs at the forefront of our business. Everything we do from the creation of our Matcha until it is delivered to you, is done with an eye for quality and integrity. 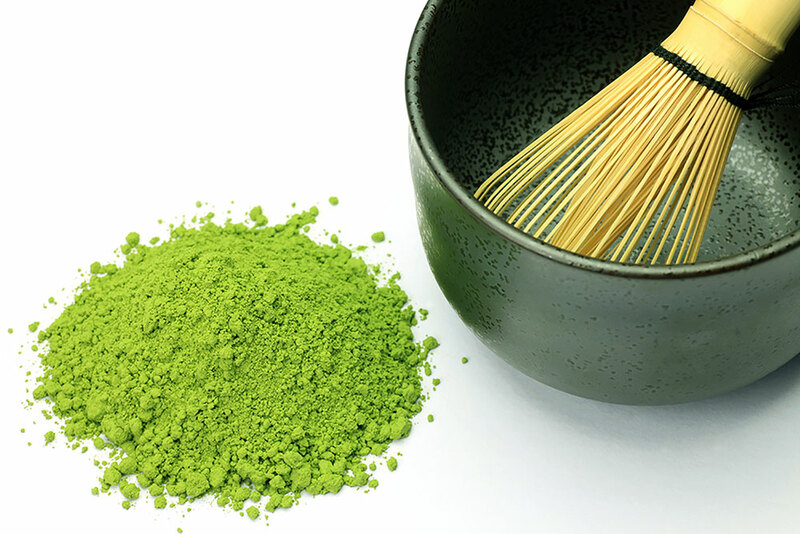 With our history in Matcha tea manufacturing, we have the technical background, infrastructure, and immense expertise to help streamline your line of products, regardless of your professional affiliation. 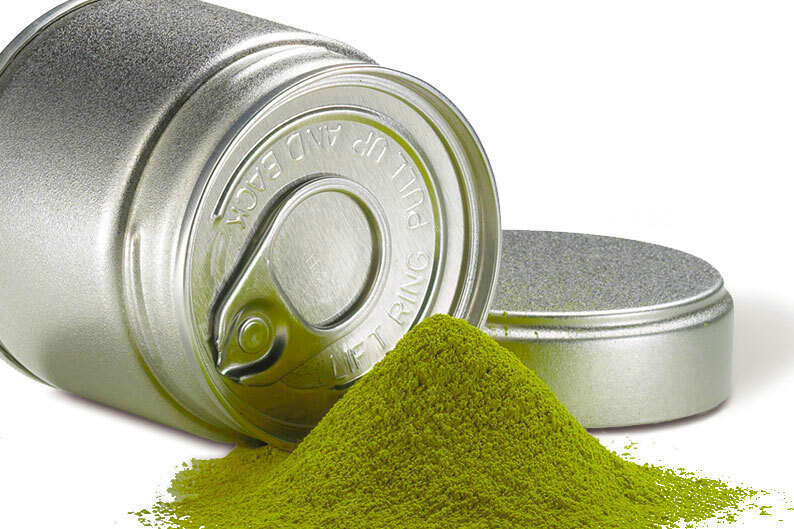 Whether you are looking to sell your Matcha product in tin containers, aluminum pouches or other, we can provide extensive examples, and show how your brand will adapt to our wide array of products. Organic Certification, Certificate of Analytics (C/A), Certificate of Origin (C/O), Radiation Tests are available for all Matcha products. 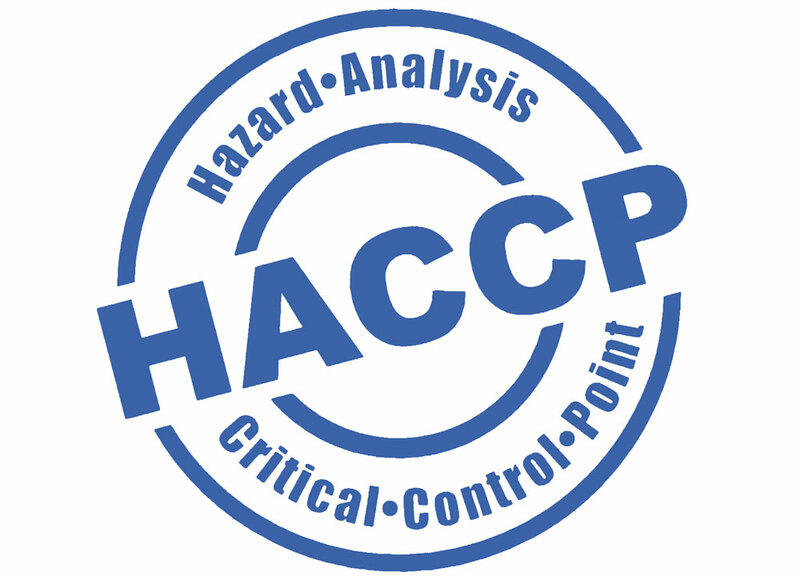 After you have contacted us about your enquiry we will get back to you quickly with a quote and other information. We will walk you through a number of different Matcha Green Tea grades, so you can pick which is right for your business and your budget. You will be provided with a list of packaging options. 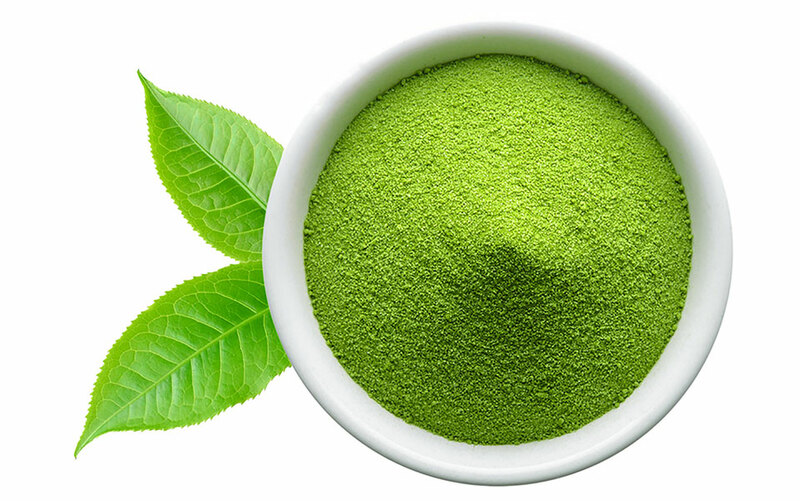 Different Matcha Green Tea products work better with different types of packaging materials, packaging features, and packaging products. 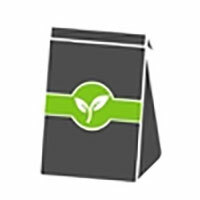 One of our main concerns with packaging is to keep the Matcha tea sterile and secure. All of our products have proper seals to assure that your Matcha Green Tea is safe throughout the entire distribution and shelf-life process until your clients and customers finally open your products, themselves. If you're looking for labeled products, we will walk you through the label design process. We will provide the exact labels sizes and templates and if you need a label designer, we will help you to find one. Once your brand is complete, we will print & apply the labels to your custom packaging, and carefully administer your specific grade of Matcha Green Tea to your products throughout the production process. 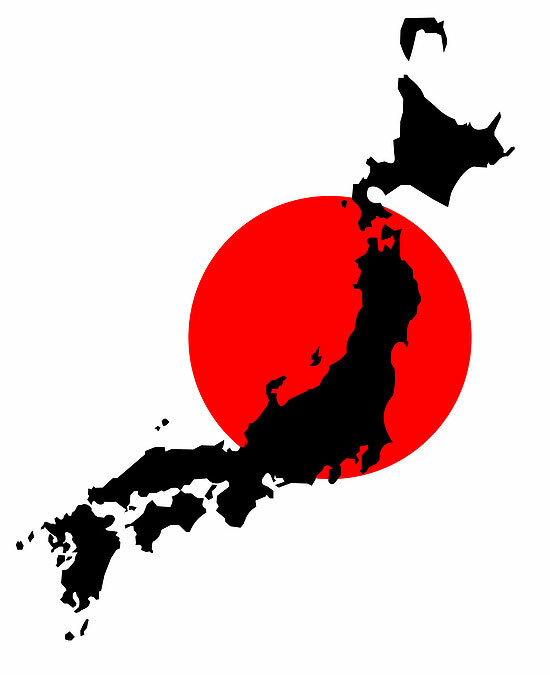 Your products will then be shipped from Japan directly to your location, where they can be sold to your clients and customers. 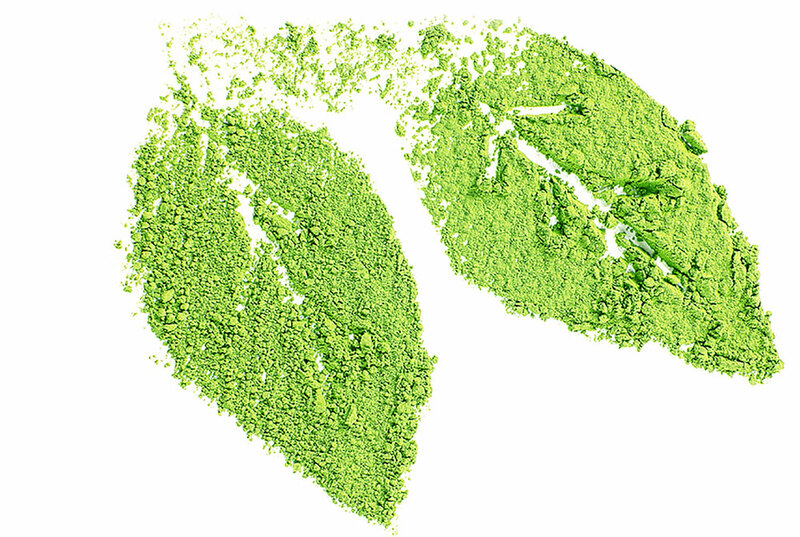 The short answer is simple: Matcha Green Tea impacts your body in an incredible way. 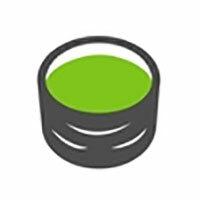 The detailed answers varied and wide – Matcha Green Tea is high in antioxidants. Matcha Green Tea provides healthy amounts of Potassium, Vitamins A & C, Iron, Protein, and Calcium. 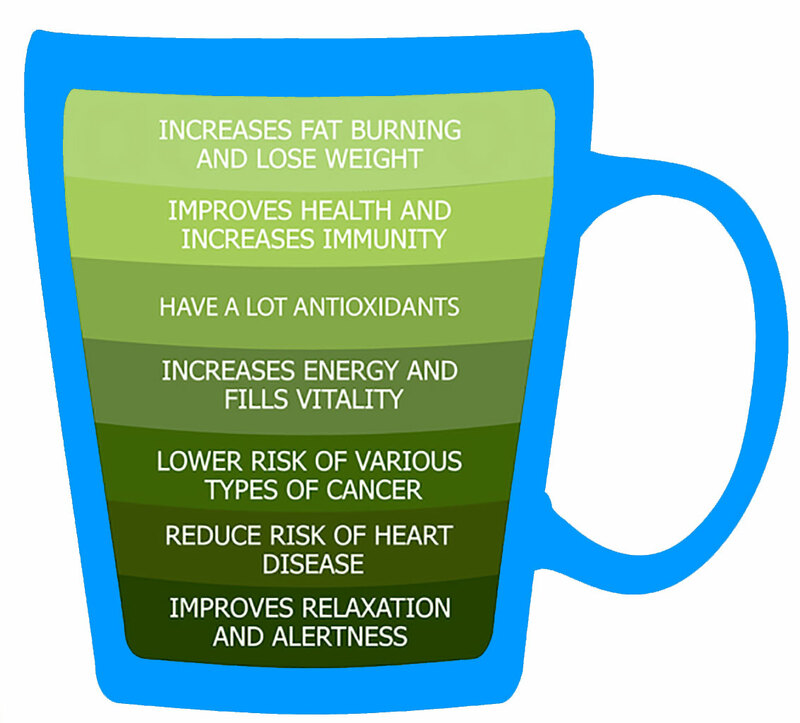 Millions of people all over the world have discovered the immense health benefits of drinking Matcha Green Tea every day. Matcha Green Tea provides more than 5x the antioxidants as any other food. In fact, it is the highest rated food according to the ORAC method. (Oxygen Radical Absorbance Capacity). Green tea contains a specific set of organic compounds known as catechins. Among antioxidants, catechins are the most potent and beneficial. 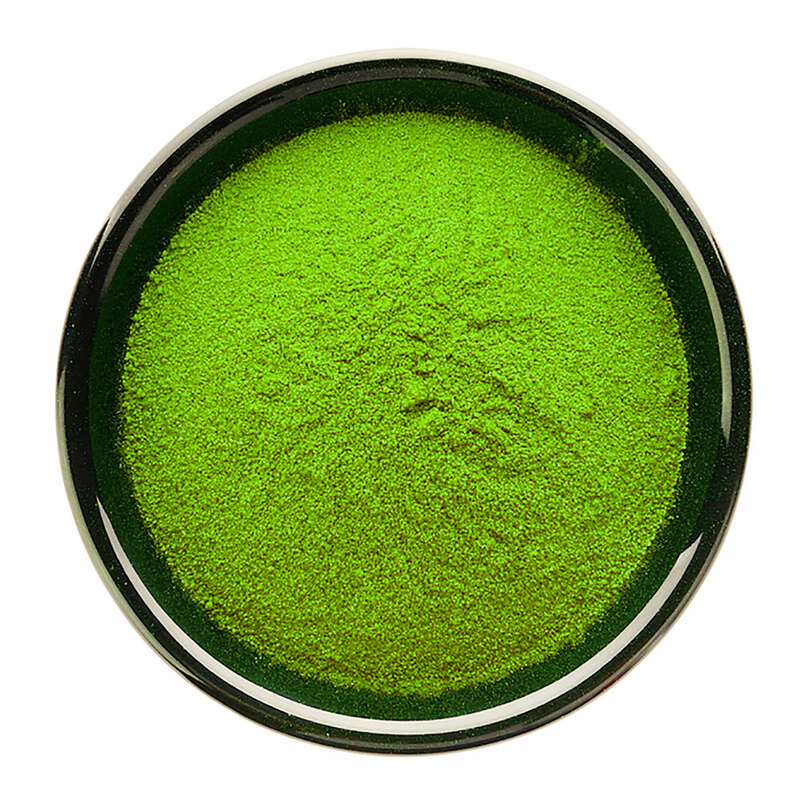 One specific catechin, called epigallocatechin gallate (EGCg), makes up a whopping 60% of the catechins in Matcha Green Tea. Out of all the antioxidants, EGCg is the most widely recognized for its cancer-fighting properties. Matcha Green Tea contains over 100 times more EGCg than any other tea. Copyright © 1997-2018 MatchaKyoto.com, Japan. All rights reserved.